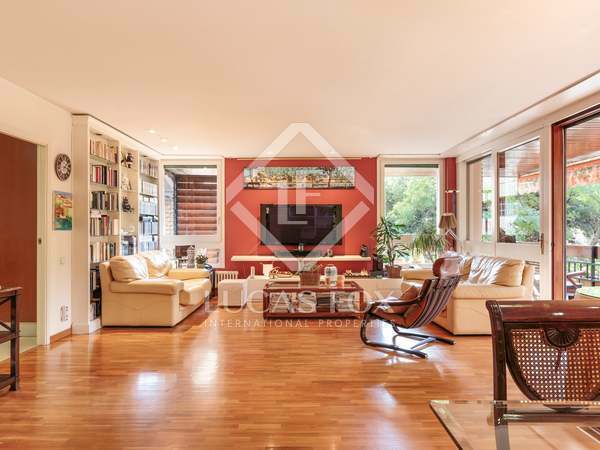 Excellent renovated apartment with abundant natural light for sale in an exclusive area next to Turó Park. 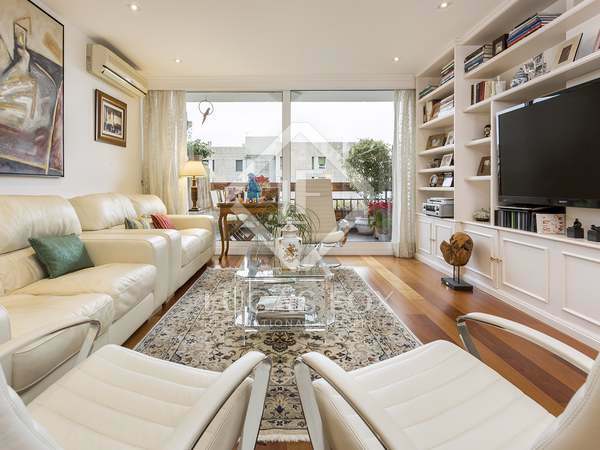 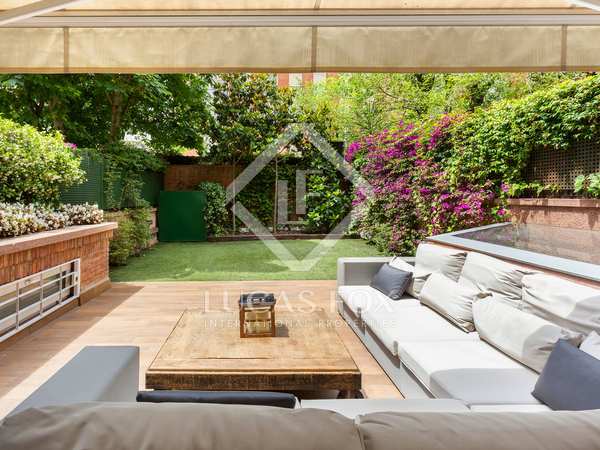 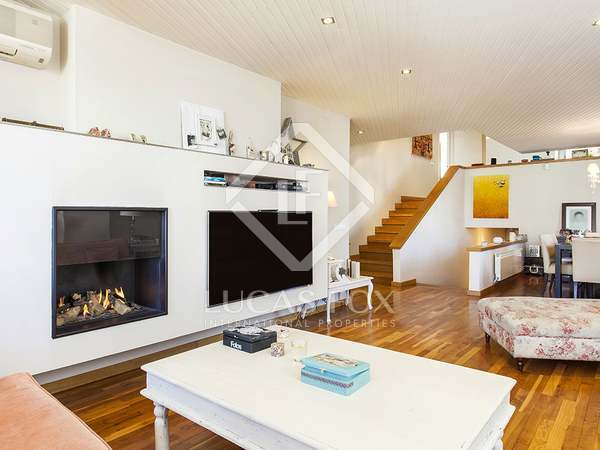 Peaceful, bright renovated townhouse with 7 bedrooms, 5 bathrooms, a garden and a pool. 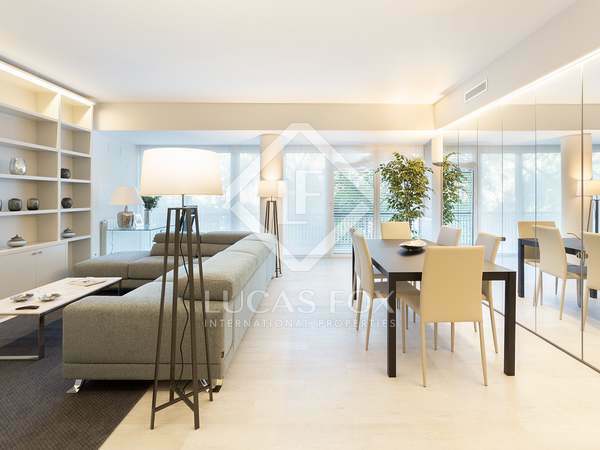 Beautiful apartment for sale in a brand new development, near Francesc Macià, with parking, storage room, private roof terrace and communal pool. 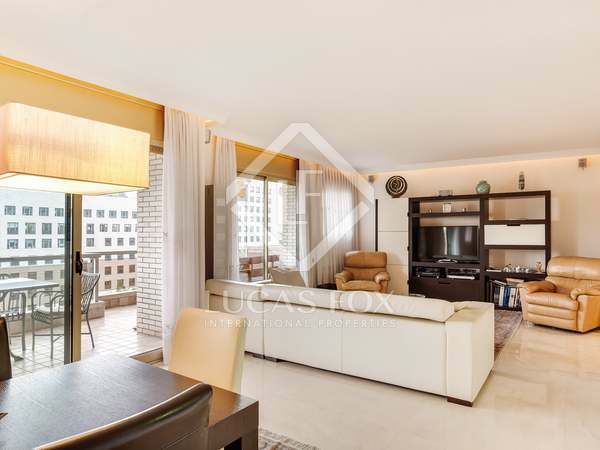 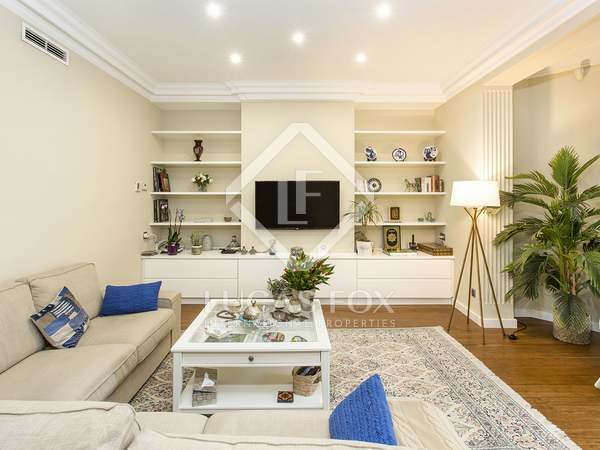 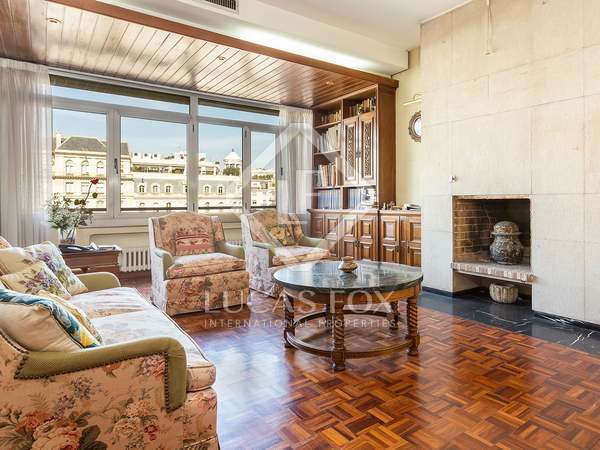 Wonderful renovated apartment with high ceilings and balconies, in a privileged location next to Turó Park. 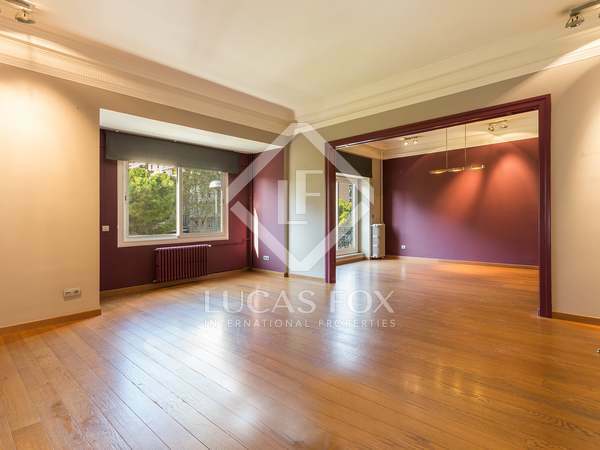 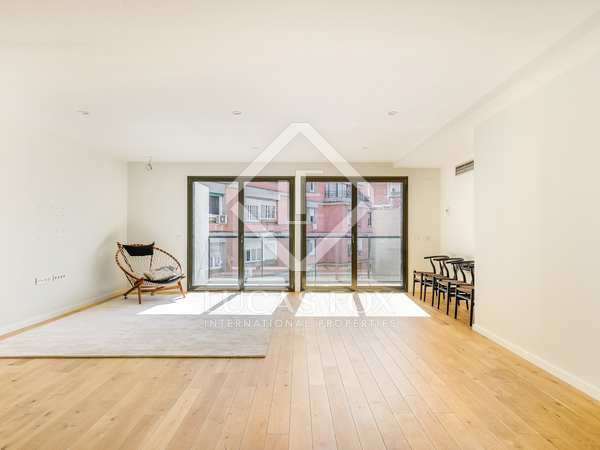 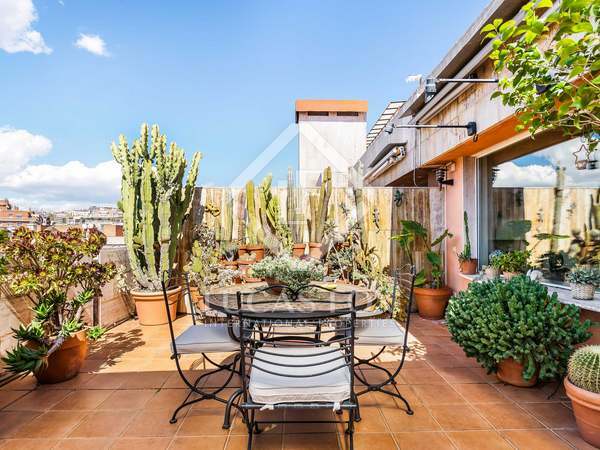 Incredible apartment with great renovation potential and terraces for sale in an excellent location, near Turó Park and Plaça Francesc Macià. 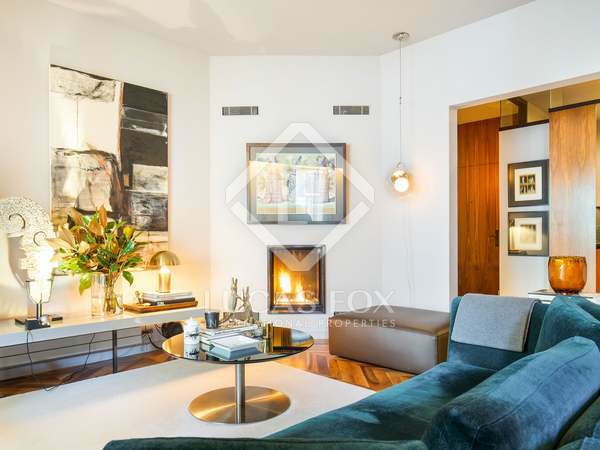 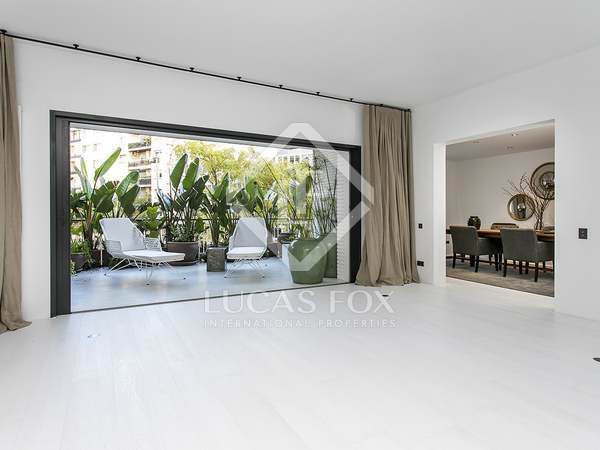 Bright, renovated apartment for sale in the most exclusive and sought after area of Barcelona's Zona Alta. 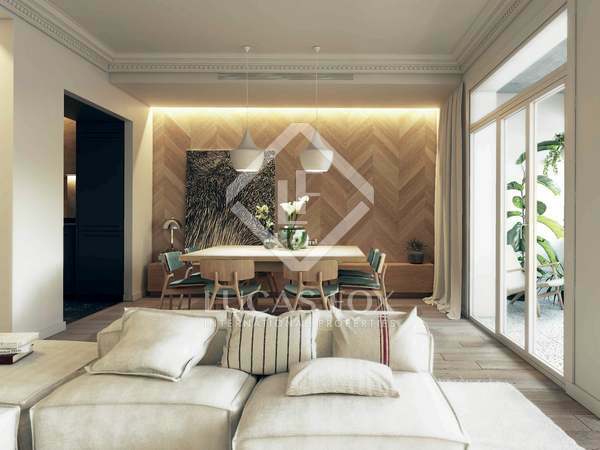 Fantastic renovated apartment with finishes and materials of the best quality, great natural light and an excellent layout.